There is just something about chickpeas that makes me love them so much. Their taste, versatility, and texture packed into such a tiny package makes for excellent eating. During Lent this year I have eaten primarily seafood and tons of veggies but I needed something a little more toothsome. 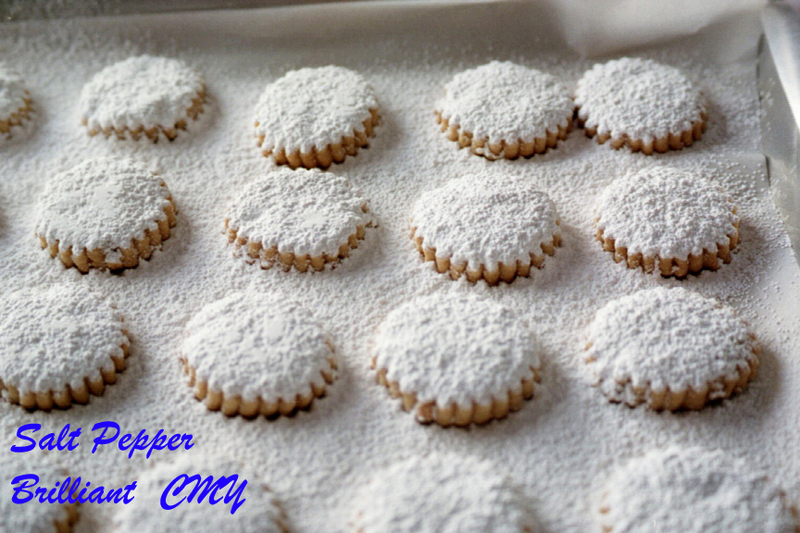 Then I remembered a simple recipe that my Yia Yia used to make during this time. The humble chickpea gets dressed up in a simple tomato sauce and boy does it satisfy. So here is that great recipe for your vegetarian enjoyment. Drain and rinse your chickpeas and add to your pot. Add your tomato sauce, olive oil, S&P, and give it a good stir. Now add some water just to cover your chickpea mix. Stir well to incorporate. 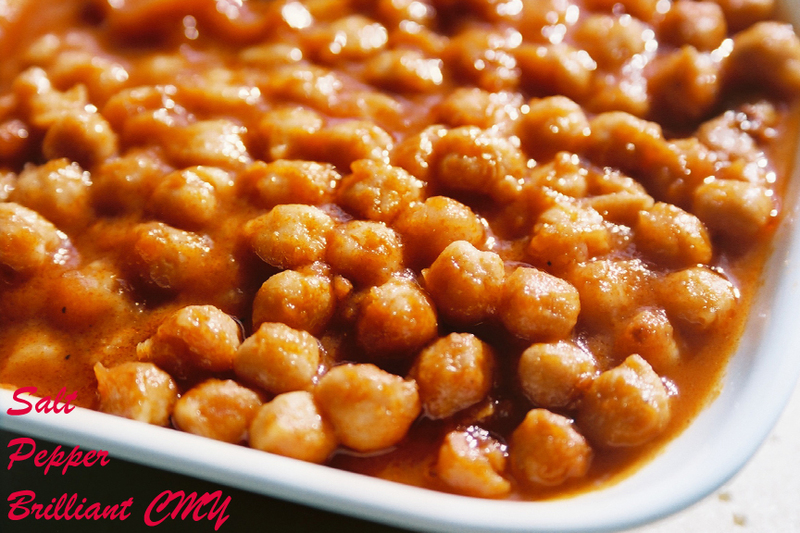 Bring your chickpeas to a boil then reduce to a strong simmer and cook for 30 minutes. Stir your chickpeas frequently because they tend to sink to the bottom. Do not cover; you want to cook most of the liquid out to make a thick sauce. I do suggest a splatter screen though; unless you like tomato sauce all over your stove, haha. In thirty minutes you have a delicious, satisfying vegetarian meal. Enjoy! This is the best baking book ever!!! I first discovered this book at my friends house. She has an extensive culinary library and this book happened to catch my eye. A few pages into this book I was hooked. Luckily for me my friend is wonderful and let me borrow the book. I knew though I needed my own copy and fast. The first recipe I tried was the White Chocolate and Vanilla Bread Pudding. I have one word for you…HEAVEN! The second recipe was the Brownie Fantasy Bars; made by my sister for a friends birthday. They were the best brownies I have ever had. By the way these recipes are also easy to make, since my sister at age 15 was able to make these brownies (she doesn’t cook much either). The third recipe was the King Congo Bars. No shock here they were also super delicious. So far I have only made sweet treats from this book, but there are many savory delights to choose from. Recipes that really have my eye and stomach are the Double-Garlic Fougasse, Artisanal Black Olive Bread, and Pancetta Layered Bread. 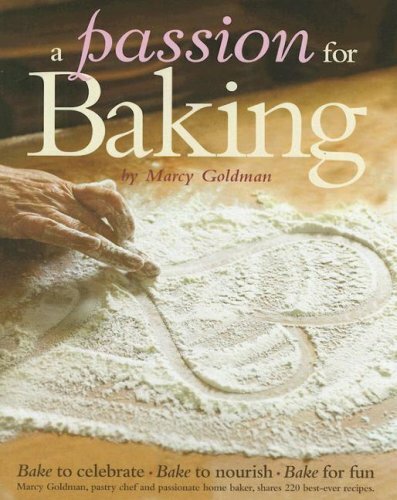 To all who love to cook and especially bake do yourself a favor and get this book. About to run to my kitchen because…I just can’t wait to make another recipe from this book!!! 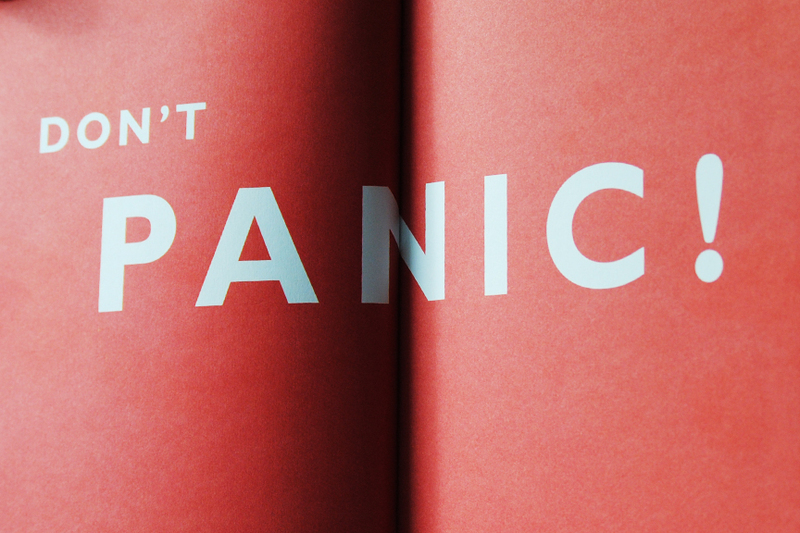 Growing up in a Greek and Puerto Rican home made for some exciting adventures in the kitchen. Both ethnicities centered themselves around good food with good friends and especially family. My yia yia (grandmother in Greek) Metaxia, was always an excellent cook. She would always summon me to the kitchen to test the doneness of a potato when she made her famous lemon chicken, or to help her roll out some kourabiedes (Almond butter cookies). My Puerto Rican grandma Elizabeth would always want me to hover over a pot of arroz con candules (rice and beans) or to be present when she was filling her famous pasteles with savory chunks of pork. Being a kid at the time I would often turn down these invitations into the inner sanctum to go out and play with friends. I wish I would have known then, what I know now. My grandmother’s where passing down their legacy and most importantly their love. I lost my yia yia the summer of 2004 to an infection of the blood. It was sudden and took everyone in the family by surprise. It was a blow I wasn’t prepared for. I realized that I never got the chance to learn all of what she had wanted to teach me. Guilt began to overcome me and I didn’t know how to remedy it. On the days when I felt the pain of her loss the most I would remember her food. I remembered all the love and care she put into making every meal that would pass our lips. I was ecstatic when I found out that my mother had compiled my yia yia’s recipes for traditional Greek cooking in an old marble notebook. To my dismay the recipes were less than perfectly written. There were one word steps for preparation, and angry cross out marks and squiggles all over the pages. Well everyone has to start out somewhere. So I set out determined as ever to learn all that she wanted to teach me when she was still alive. Slowly but surely I worked my way through the notebook. From appetizers to grand entrees, they each had their turn taking center stage in my kitchen. Then one day it dawned on me. I should create a polished family cookbook. Not just any cookbook, but one equipped with photos of each recipe so that my family could see what the final product should look like. 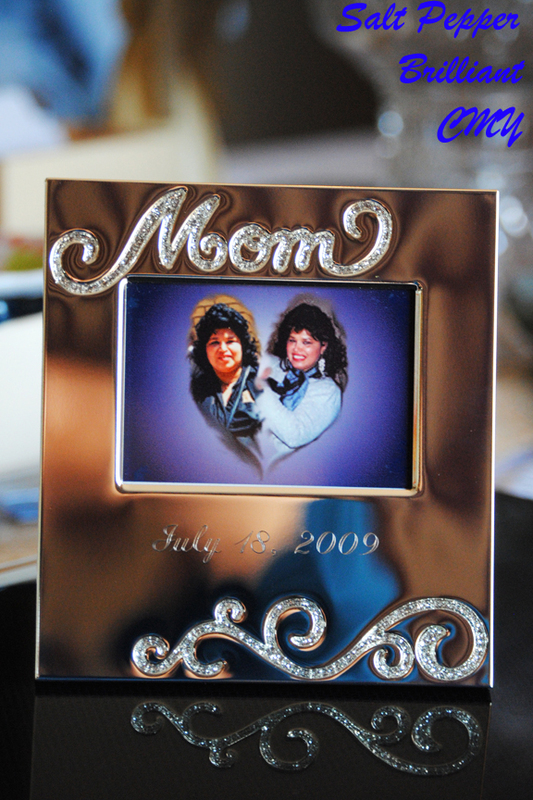 It would be the perfect family heirloom that can be passed down from generation to generation. The summer of 2009 brought more sadness to our family. My grandma Elizabeth passed away due to complications from her lifelong struggle with diabetes. Once again the light rushed out of the family kitchens. No more bubbling pots and intoxicating scents to fill our home. This time, however, there were no written Puerto Rican family recipes. I had to rely on my mother’s memory, and experimentation to recreate my grandmother’s exquisite flan and savory empanadas. I had again missed my opportunity to learn from the master. Now I was left with no grandmothers, and a book that was still heavily under construction. After my grandma Elizabeth’s passing I felt a new vigor for this cookbook. Even though work on it slowed down and on occasion ground to a halt I still worked on this precious project. I wanted to honor their love and their culinary expertise, but not just for my family now. I wanted to share their love for food and family with the world. To this day I am working on the family cookbook. Testing both of my grandmother’s recipes and taking care to ensure not one flavor is out of place. When I taste each dish I want to be able to feel their touch, and to hear the warmth of their voices. I want their knowledge and their love to be felt in each succulent bite. As the flavors dissolve on my tongue I should be able to be transported to the most cherished of child hood memories. This is why the book has been such a huge part of my life. It is a piece of them. With a combined 148 years of life they have left me all of themselves within the lines of these recipes. It is an honor to be the guardian of such precious knowledge. I will make them proud no matter how long it takes me. Food nourishes more than just our bodies. It nourishes our souls. A meal tastes all the better when you know it was created with love for you in mind. So to all who still have those wonderful grandmothers in their lives, please listen to them. Accept their invitations to cook. Accept their invitations to sew. All of these requests are worth your time. They want to teach you all that they know. 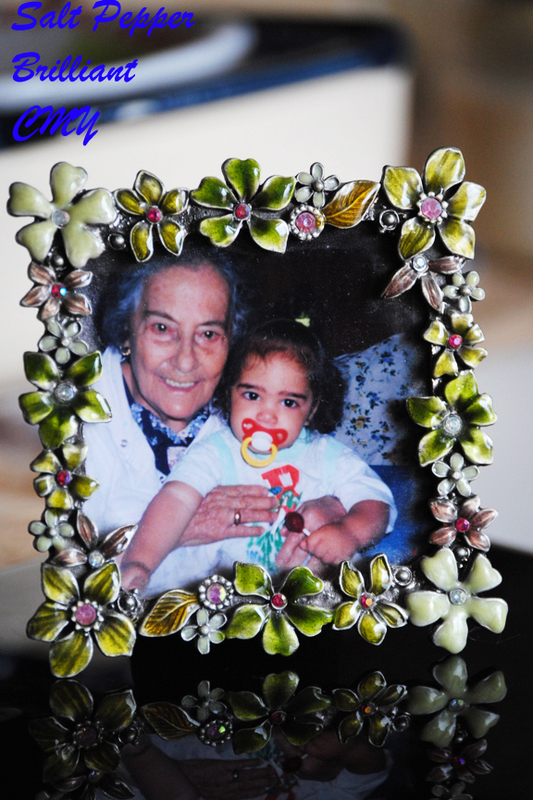 Many of us feel that our grandparents will be around forever. Then that one day comes when they are gone, and you have missed it all. Don’t be blind to those precious and tender moments. But remember this; as long as you love them they never truly leave you. They will always live on in the memories, knowledge, and love they leave behind just for you. Now I bought this book just for the novelty of it. 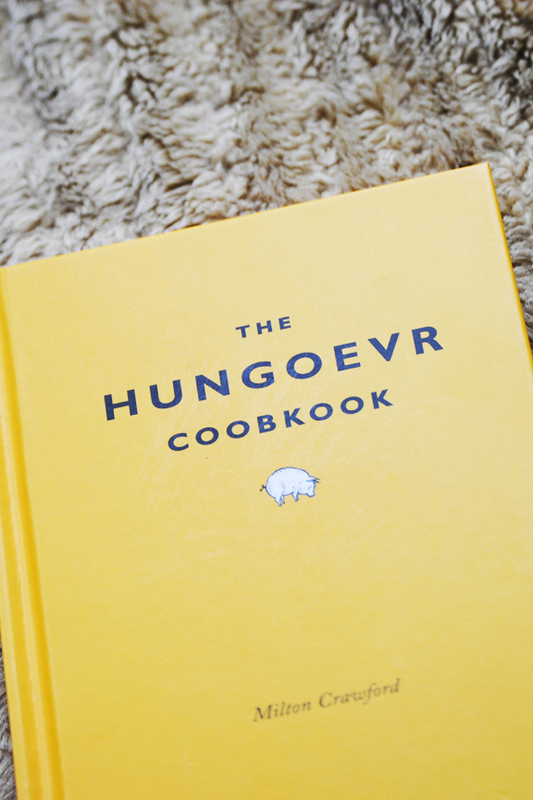 I mean a cookbook dedicated to being hungover definitely needed to have a place in my library. However I was also prepared for this book to be a complete waste of my money. From what I knew there had never been a book like this so I had no idea what to expect. When the book arrives I am super surprised at just how great it is. Between the setup, illustrations, visual tests (yes I said visual tests), and recipes this has become one of my favorite books. The author uses the book The Mating Season by P.G. 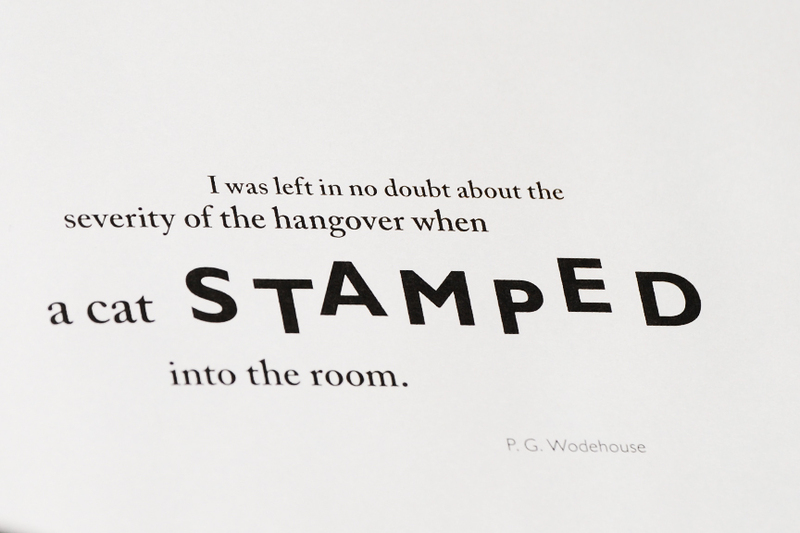 Wodehouse as a hangover guideline. It determines that there are six types of hangovers from the mild to the most debilitating. 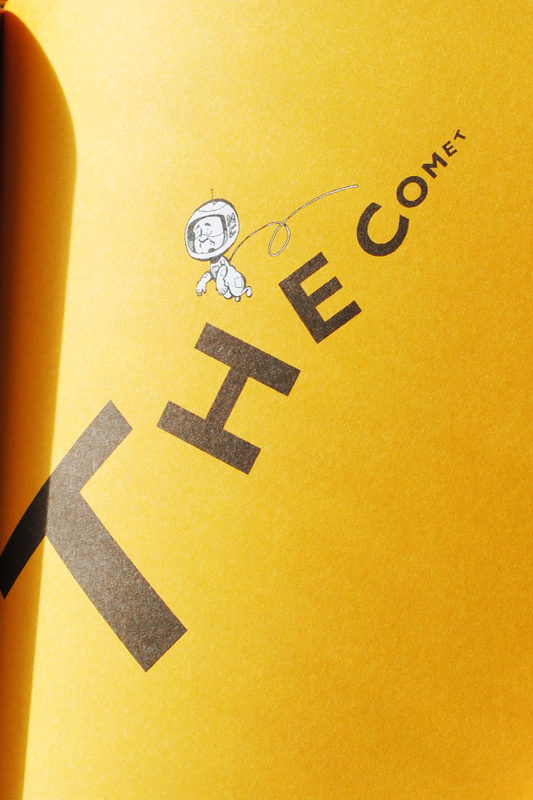 They are the Broken Compass, the Sewing Machine, the Comet, the Atomic, the Cement Mixer, and the Gremlin Boogie. Each are given their own time to shine when they are described in detail in the recipes section. So how exactly do you determine what hangover you have? You take a questionnaire and visual test of course! Ugghhh! I know it might sound ridiculous but really it is actually a lot of fun. You will encounter an elephant with what seems to have five legs, a messed up cube, and dots lots of dots. Then you will get a questionnaire about how you feel physically. So where and how does it hurt you? (Groan) At the end of these tests you should be able to determine what type of hangover is plaguing you. This came in handy New Year’s Day when I woke up with what I determined to be the Comet 😉 Oh goody! Stop by her blog you will love it.